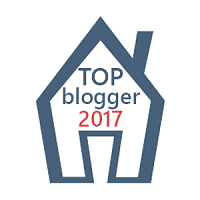 I remember flying back home from the training event, immediately registering this blog URL, and posting my very first blog. I had to submit to speak at Pensacola when I saw Tim would be there. I haven’t seen him since that IEPTO1 class back in 2015 so it’s about time we catch up! Asking for, and receiving, advice is an art. To many us seek advice from wrong sources and end up down a road we shouldn’t be. Finding the right person to ask, knowing whether their advice will actually help or not is crucial. People tend to forget the simplest rule when seeking advice: Does it make sense to you? What better way to meet him, after all these years, than as a blogger/speaker? We all had a great time at the speaker dinner. I met Karla Landrum (t | b) and Ed Watson (t | b) for the first time. They were very welcoming. 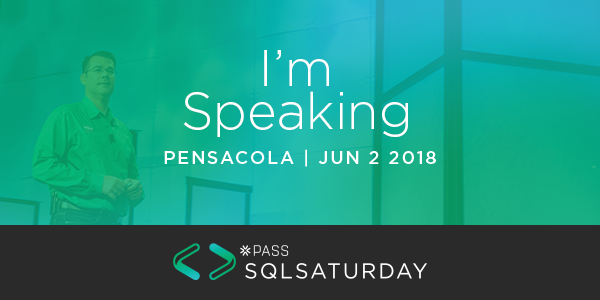 Sadly, this year will be Karla’s last time organizing SQL Saturday Pensacola. Towards the end of the dinner, Ed Watson gave a little “goodbye” speech and presented Karla with a gift. I finally met Tim after 3+ years. It was great to meet him! A lot of people brought their family. 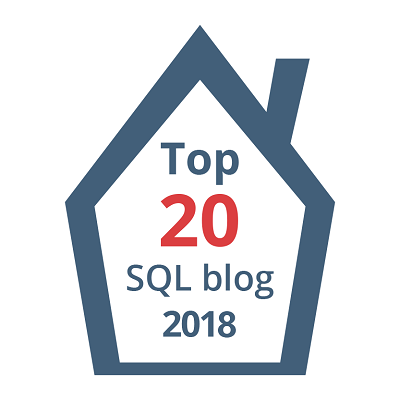 I had some time chatting with a new friend that I met at my very first SQL Saturday named John Wells. 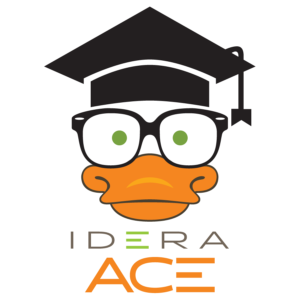 He’s only been in the “DBA game” for 4 years but his passion and thirst for knowledge really motivates me! 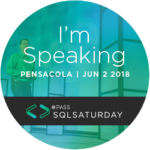 SQL Saturday Pensacola was more of a smaller event, but the lineup of speakers was top notch. I was honored to have Tim attend my session. Even though it has been over 3 years since he told me to get into speaking…time flies. To see him sitting in my session as an attendee was just surreal. I thank all those that attended my session. It was My first time in Pensacola & definitely not my last! I plan on spending the rest of 2018 working towards my MCSE, working on a new session (tech track) and of course blogging!